There is a lot of talk and focus of control of humans, here on the physical plane of planet earth, bu both governments and extraterrestrial races. Life on the physical plane is only one aspect of Reality. After death of the physical body, the soul goes to the astral realms, and resides in self-created environments. In essence these are illusions to. However the biggest problem of life in the astral world seems to be another control mechanism, installed by extraterrestrial races, to make sure human souls keep on reincarnating on Earth, but also to manipulate their consciousness and emotions to keep them in a perpetual state of guilt and suffering. In contrast to humans, these alien beings can shift back and forth between the astral and physical realm, and have the technology to control both the physical and astral forces, and that includes the human soul. In spite of all this, humans are able to become conscious again of their divine essence, and once awakened they can break this illusionary web of manipulations and lies. 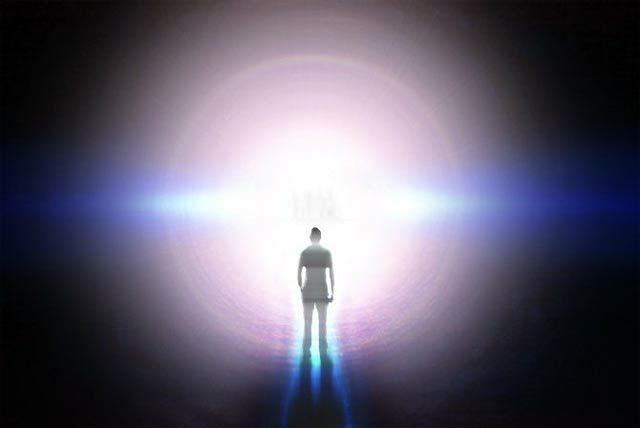 For the awakened it is important to not only be aware on the physical plane, but also to remember and be aware on the astral plane, once they cross over after the death of their physical body. Read more in my article of The Afterlife: Part of the Illusionary Matrix. This entry was posted in astral, Awareness, Consciousness, cosmic beings, Dimensions, Freedom and tagged afterlife, aliens, astral, Awareness, body, consciousness, death, extrateterrestrials, human, illusion, matrix, physical, soul, world. Bookmark the permalink.